Huawei just pulled the wraps off the Mate S - a smaller alternative to the Ascend Mate 7 with a few nifty touches of its own. 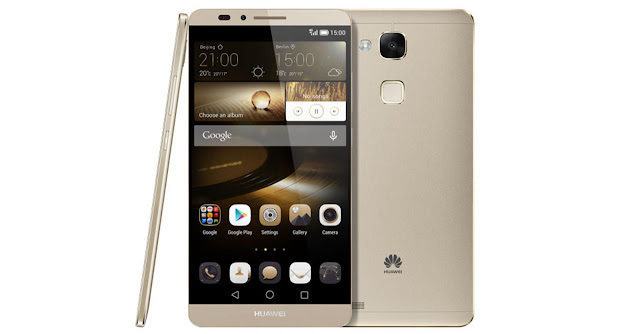 The Huawei Mate S is built around a 5.5-inch AMOLED display with HD resolution and "the screen color saturation of 105 percent," which is not that big of a feat as most other mobile displays already surpass the RGB color gamut. A lot more tangible is the 2.5D Gorilla Glass 4 that covers the display. Using a force sensor touch the Mate S incorporates an improved version of the Knuckle control feature, which debuted on the P8, for new and ingenious ways to control your smartphone. 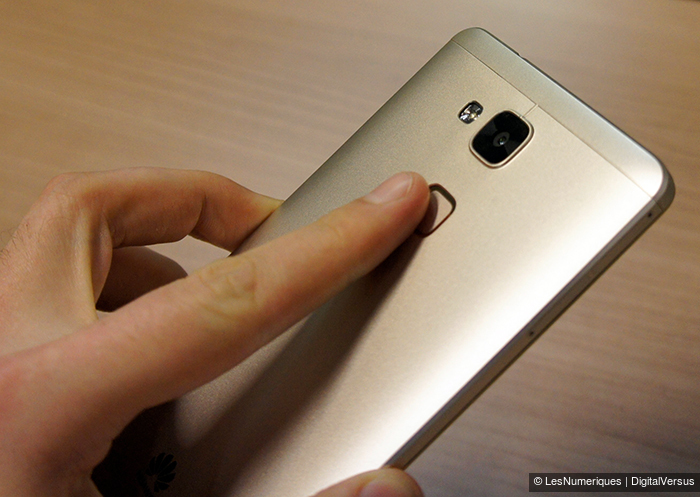 A fingerprint sensor on the back ticks another checkbox on the specsheet. 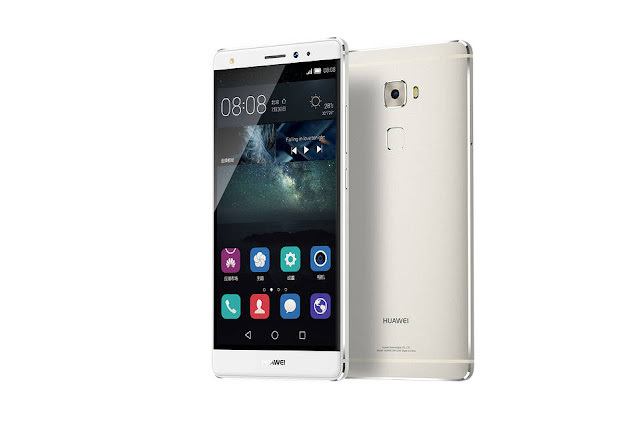 The device is powered by an in-house Kirin 935 chipset with a dual quad-core processor ticking at up to 2.2GHz. There is 3GB of RAM on board and internal storage will be 32GB for the Standard version and 64GB for the Premium version. An even Tuesday roomier 128GB variant will be announced later. The primary camera is one of the headline features. It uses a 13-megapixel BSI sensor with an RGBW array for improved light-gathering capability, and is helped by the f / 2.0 lens and a dual LED flash. The camera also comes with optical image stabilization, capable of correcting for up to 1.2 degrees of shake. The front element of the lens is made of sapphire crystal for added protection. Selfie enthusiasts are well covered too, as there's an 8MP front camera with an LED soft light. The aperture is dimmer though, at f / 2.4, and the focus is fixed. The smartphone measures 149.8 x 75.3 x 7.2mm, though at the sides the thickness goes all the way down to 2.65mm. It weighs in at 156g, while having a 2,700m battery to keep it powered up. The smartphone boots Android 5.1.1 with HTC's EMUI3.1 on top. There's the usual connectivity package, including Wi-Fi and GPS, but also NFC and an FM receiver.